Add value to your residential broadband service with VoiSelect, while increasing revenue per subscriber and customer loyalty. As you bundle services and put them on one convenient bill, you also decrease the likelihood that your subscribers will switch to a competitor, which helps to reduce churn. VoiSelect works over existing broadband networks. There’s no additional equipment needed in the service provider’s network. Once the service is turned on, your customer simply connects their phone to your CPE with an integrated telephone adapter or to an external adapter. 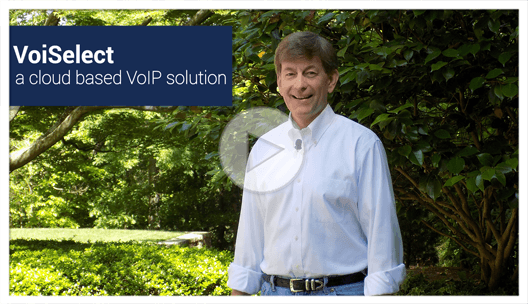 VoiSelect has the VoIP features that customers expect from their phone provider. ZCorum can handle support for your customers in our wholly owned, US-based call centers. Customers can access our friendly and experienced support team 24 hours a day seven days a week via toll-free number, live chat and email. ZCorum’s TruVizion Diagnostics can help you track down problems that can be causing voice quality issues for your subscribers. You can see comprehensive stats on the CPE, including RF levels, flaps, codeword errors and MOS scores. On compatible devices, you can see battery state and view WiFi diagnostics data. Click here for more about TruVizion. Like or follow us for free industry resources and for the newest updates on VoiSelect residential and commercial VoIP services.